Despite the excellent and growing offer of online music via streaming, with Spotify as the most visible example, loads of more affordable alternatives keep popping up every now and again. 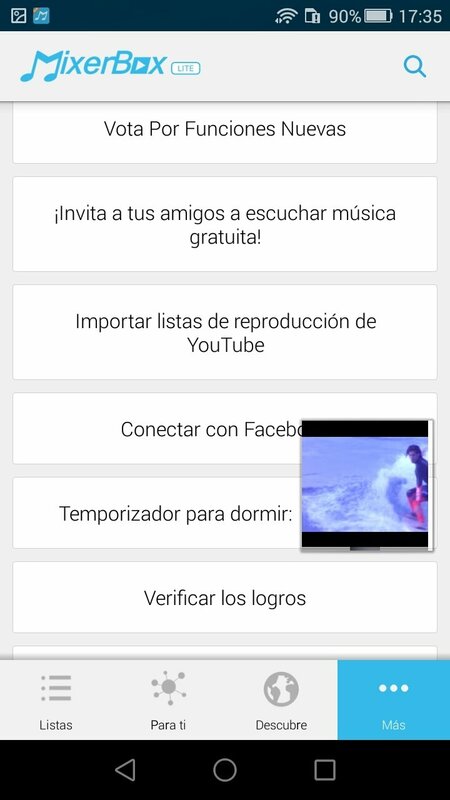 For instance, Free Music MP3 Player - Download MixerBox Lite, an app to listen to music from YouTube capable of playing songs in MP3 format. Unfortunately, you won't be able to download music from YouTube, whether free of charge or paying. However, it does come along with some other interesting features worth pointing out. Mainly because it's a music video player for YouTube that can run in the background and with which you can listen to your favorite songs on your Android whilst you do other things. The thing is that it comes along with a great advantage regarding other similar players. 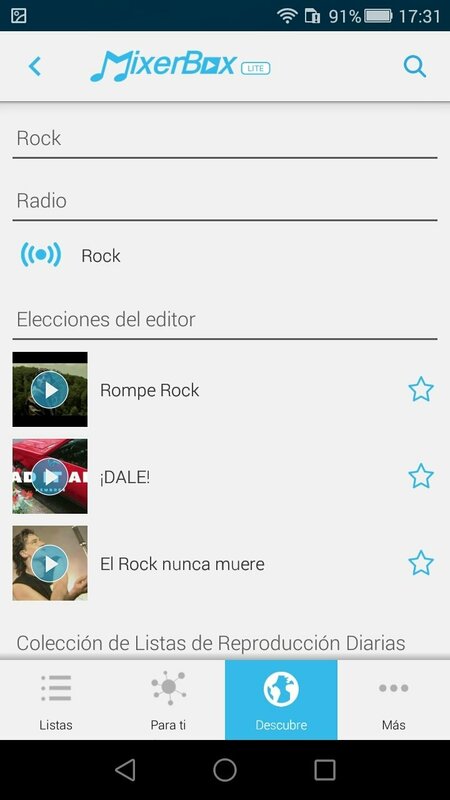 And that's due to the fact that we can also use it as an MP3 player for the songs stored on our device. 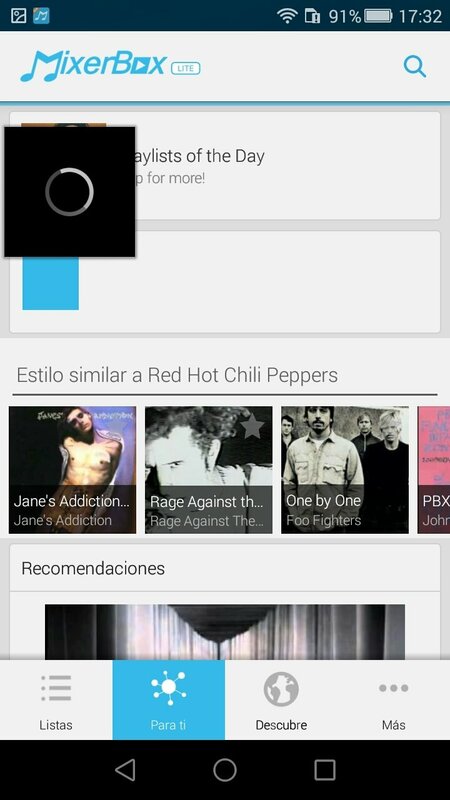 And by means of the metadata of these files, it can offer you contents and playlists on YouTube based on your music tastes. 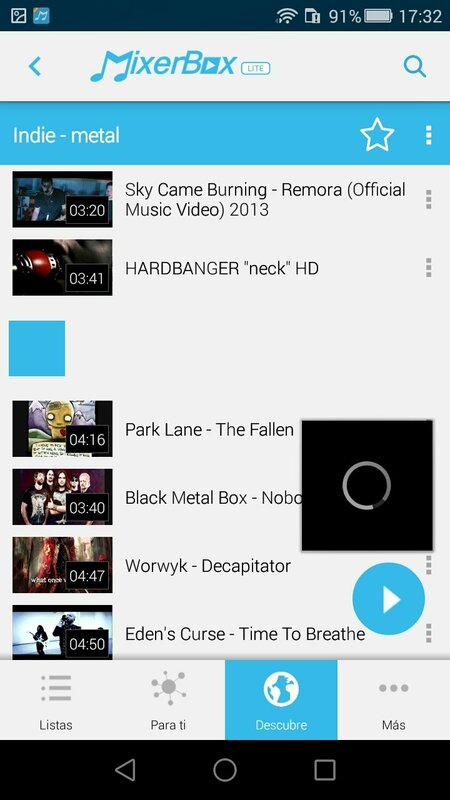 A YouTube video player focused on music. Continuous playback of music videos just as if it were a customized radio station. Millions of songs belonging to the video site's catalog. Customized song list based on your Facebook likes. Follow your friends and discover the music they listen to. 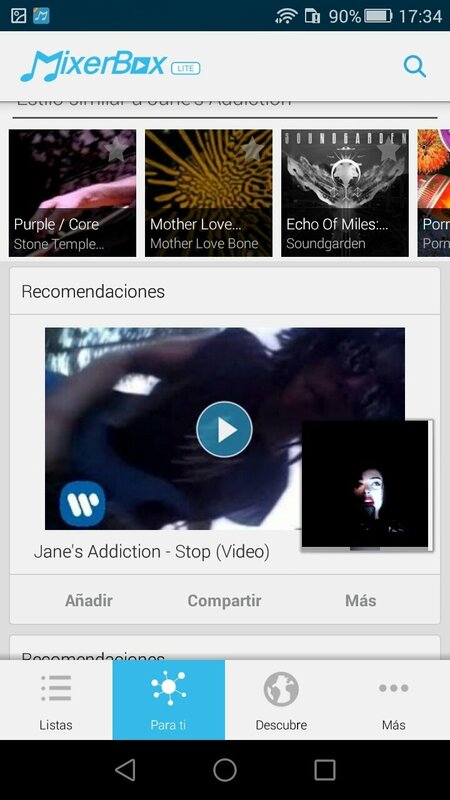 Automatic synchronization of all the music on your different mobile devices. 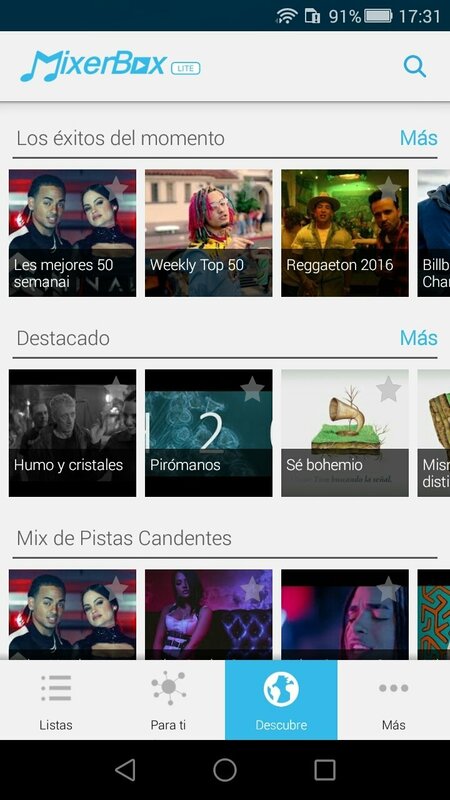 Download MixerBox for Android right now and enjoy this alternative music player.